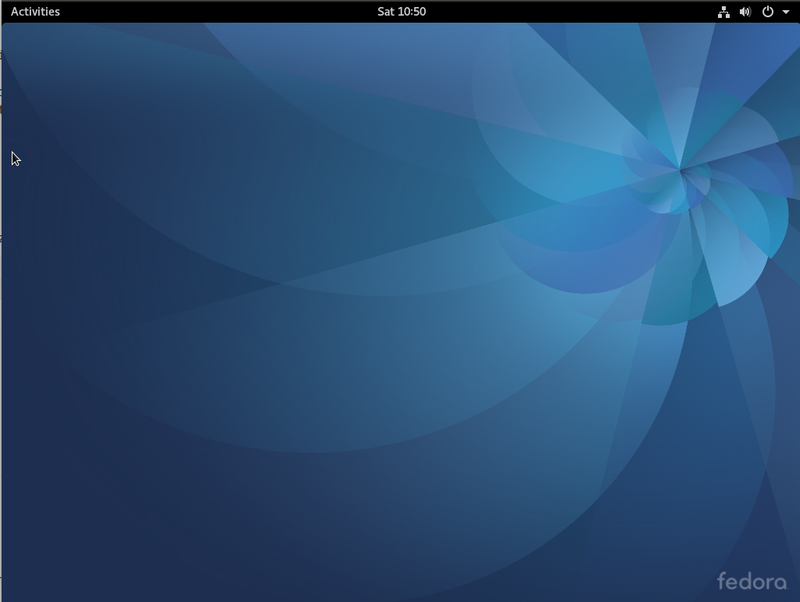 Fedora 15 Xfce is a Fedora 15 Spin. 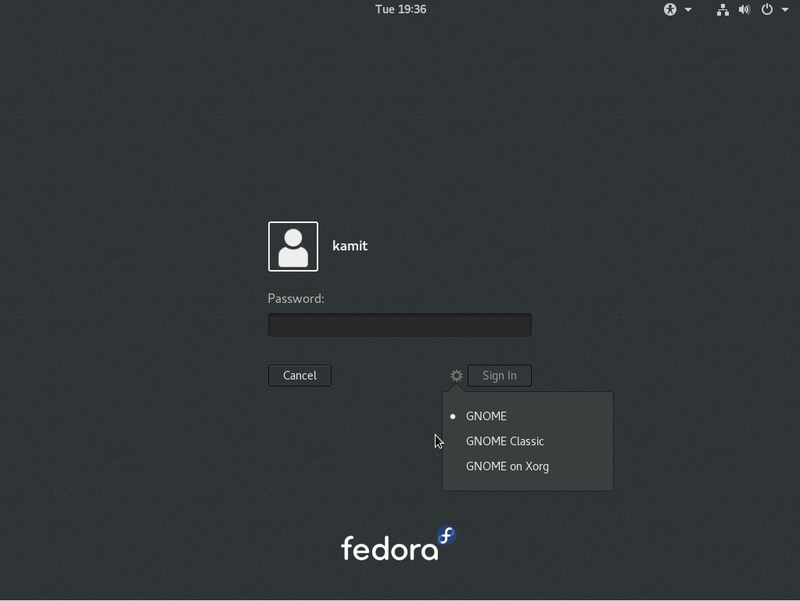 In Fedoraland, a Spin is an alternate edition of Fedora, “tailored for various types of users via hand-picked application sets and other customizations.” Presently, five Spins have been released. These are, in order of popularity, the KDE, Xfce, LXDE, Security and Games Spins. 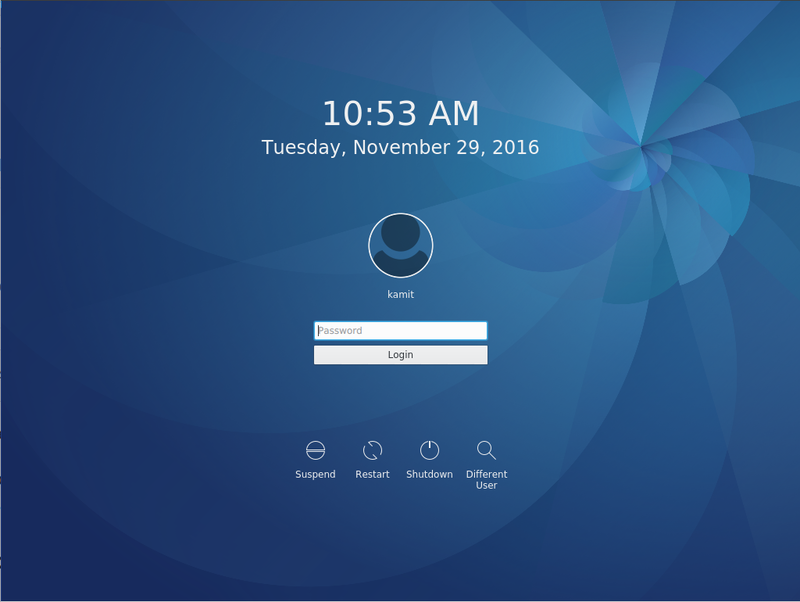 This article presents a review of the Xfce spin, and it is the first for this edition of Fedora on this site. 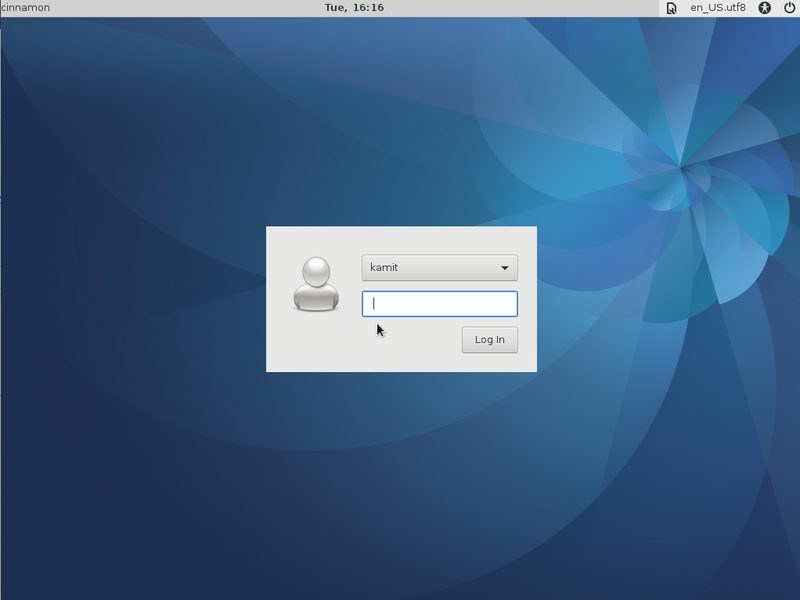 Fedora 15 sports several new features. Some are not particularly relevant to a desktop user, but others are. Those will be noted in the appropriate sections of this review. 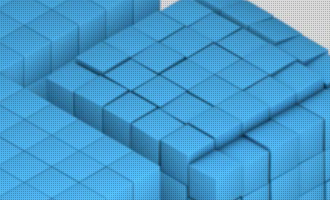 Installer and Installation Process: Like other Spins, Fedora 15 Xfce is available for download as a Live CD ISO image. The boot menu options allow booting into the Live environment, where installation can then be started. Installation is not possible without first booting into the Live environment. Unlike the main (GNOME 3) edition, there is no DVD or bfo installation image for this edition or for any other Spin. Desktop: This edition of Fedora 15 Xfce ships with Xfce 4.8, the latest stable edition, which was released January 18, 2011. 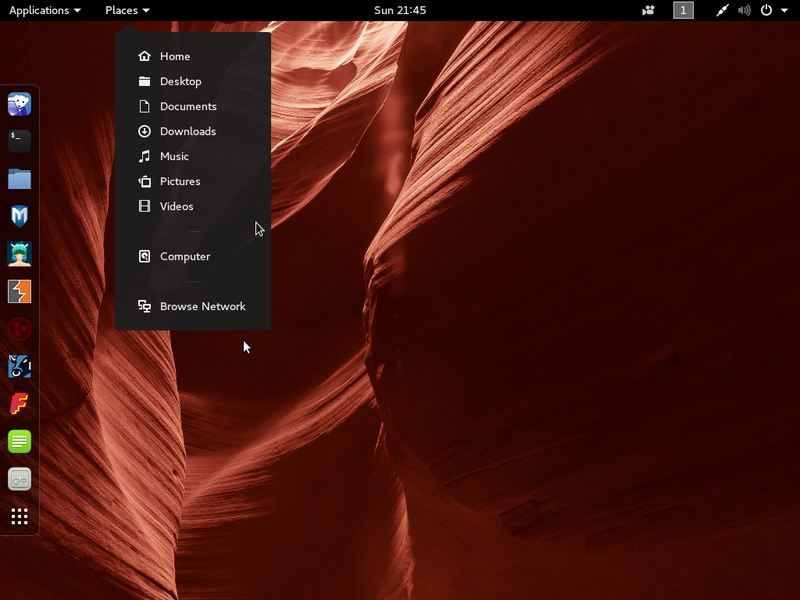 Compared to the latest KDE and GNOME desktop environments, it feels under-featured and slightly behind the times. It features the traditional menu style, a top panel with four work spaces, and a dock-like bottom panel. The menu has all the major software categories you expect to find in a menu, but there is none for games. That is because there are no games installed. Aside from that, the Education category has just one entry – Gnumeric, a spreadsheet program for GNOME. It is not an educational software. You can find another entry for Gnumeric where it truly belongs – in the Office category. I think a snazzy dock application, like Cairo-Dock, would have been a better addition for the Xfce desktop than the default bottom panel. The top panel has a clock applet, but no calendar. There is a DateTime plugin with a calendar that has almost the same features as the one on a GNOME 2 desktop that should have been on the panel, instead of the plain clock. The best feature of the bottom panel is the Directory Browser, which makes it easy to drilldown into any folder in your home directory. Despite its shortcomings, I like the Xfce desktop, but it needs a Cairo-Dock to spice it up a bit. 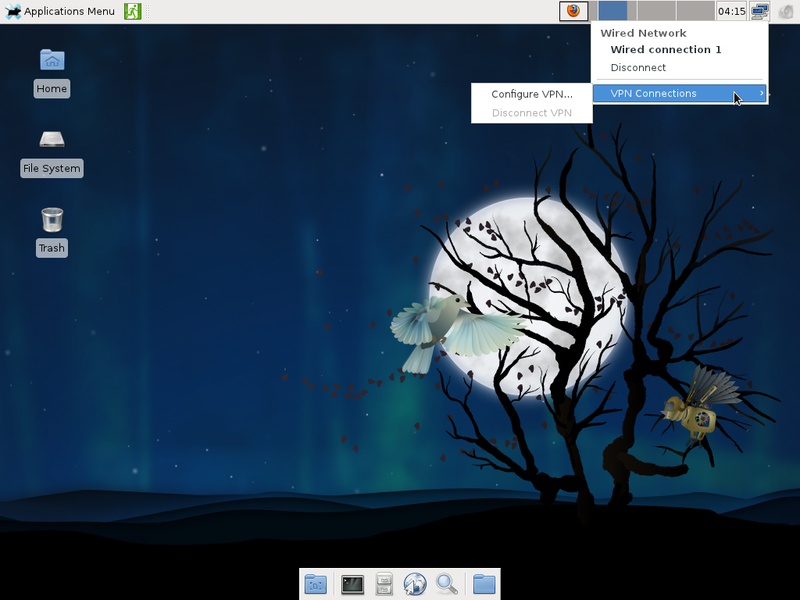 See a screenshot of the Xfce desktop running Cairo-Dock here. On several occasions, either when attempting to launch an application from the menu, or while logging back in to the system, the panel crashed, generating the message shown in the image below. Clicking on Execute started it back up. Cancel left me with no top or bottom panel. 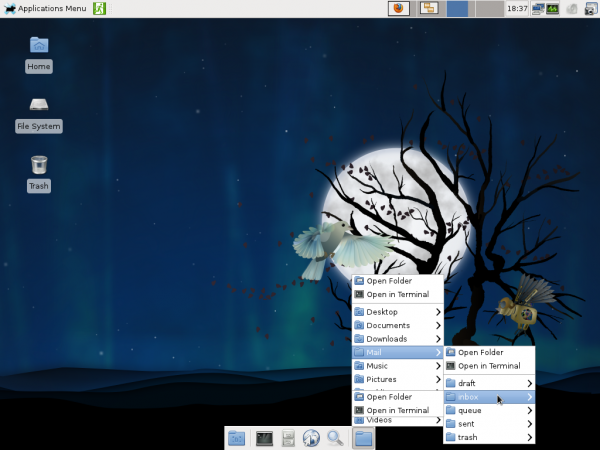 These are besides the standard Xfce desktop accessories and system utilities. Because Fedora does not ship with proprietary applications, some essential applications are not installed and are not available for installation. Adobe Flash Player, for example, is not installed, and it is not in the repository. You can, however, install and configure it by downloading the latest version (Adobe Flash Player 10.3) from Adobe’s website. 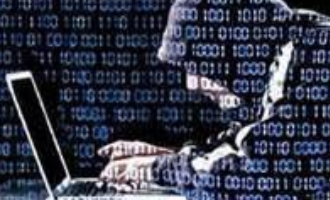 Adobe’s Flash Player 10.3 presents some interesting privacy concerns, so be sure to read this before installing it. If you want to install many more free and non-free applications, enabling RPM Fusion’s Free and Nonfree repositories is the easiest method. With OpenJDK Runtime Environment installed, Firefox and Midori passed the Java test. Parole is the installed media player, but the system is not configured to detect and launch the appropriate audio or video application when an audio CD or video DVD is inserted. 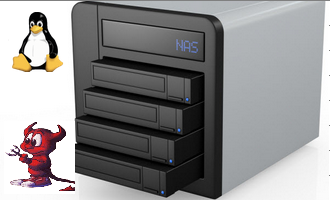 The default settings on the “Removable Drives and Media” preferences is blank. Configuring it with my choice of applications did the trick. This is something the developers should have taken the time to configure. Fedora has a clear no-mono by default policy. AFAIK, cairo dock requires mono as dependency. In fact, they went so far as to include gnote as an alternate for tomboy by default. Currently I’m using Fedora 15 LXDE with an old laptop. I think LXDE is a better choice if you’re looking for a light desktop. 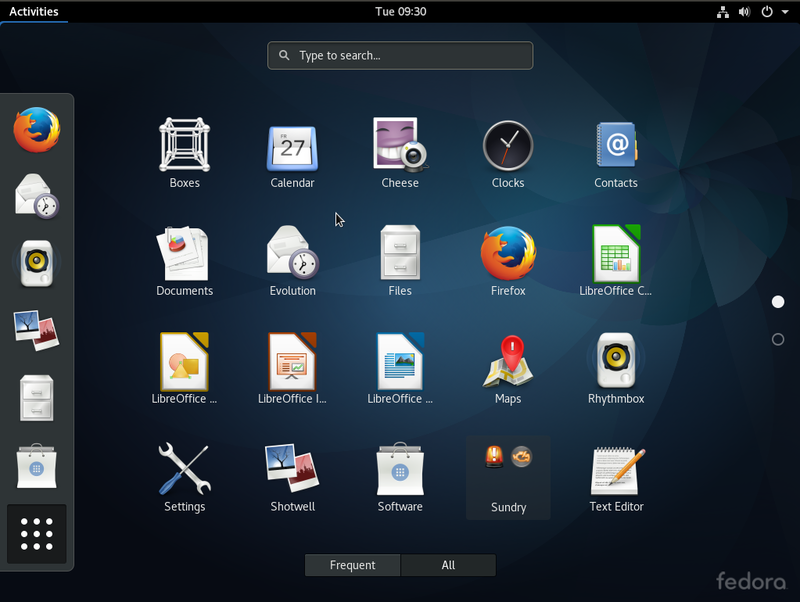 I am currently reviewing the LXDE Spin, and so far, I’m pleasantly surprised. So, I agree with you. It is better than the Xfce Spin. The review will be published tomorrow. I continue to be disappointed by LXDE because every so often you come across a panel or configuration box where the text is ABNORMALLY HUGE.. like the “I’m blind as a bat can you make the text bigger?” feature has been turned on for just that element. As for me, I adore XFCE: the ability to click anywhere on the desktop and get ALL my system in the resulting dropdown (when I’m not using launchers like Gnome Do, that is) is a hugely unappreciated feature. And I’m trying to maximize real estate on my screen: docks and panels just get in the way of work. Gnumeric in the Education category has nothing to do with Xfce. It is a Gnumeric bug: the Categories field of the gnumeric.desktop file contains both Office and Education. Install Gnumeric for GNOME and it will appear in the Education category there, too. In what sense? Do you mean that it fails to fix what is not broken? IMHO, the “traditional” Applications menu tree is much more usable than KDE4 Kickoff or GNOME Shell’s Activities, which follow the click-more-for-more-fun philosophy. Why would you want to click a gazillon time if you can simply hover the mouse pointer over a menu tree and only click when you have found the application you want to launch. 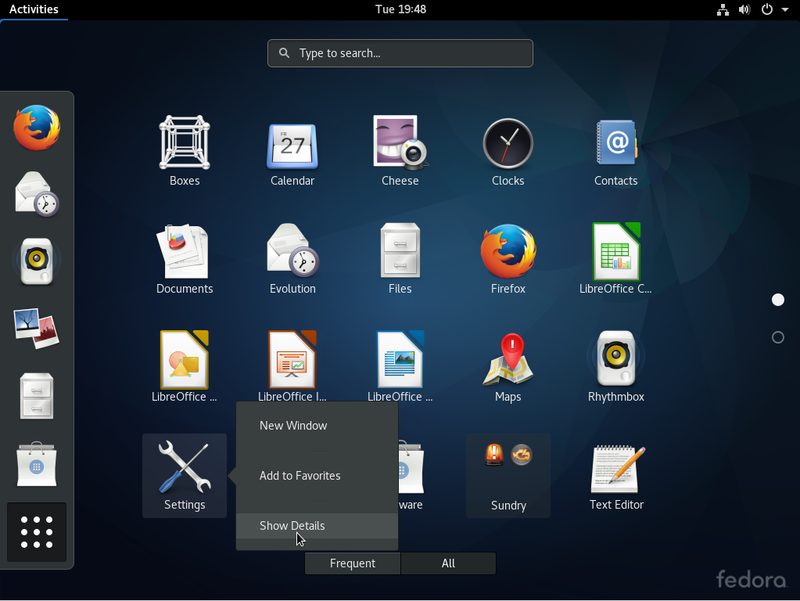 Point-and-click is so broken in Kickoff and GNOME Shell’s Activites that you had better type to launch an application. A nostalgy for the pre-GUI era? Maybe the Team’s focus is primarily on Gnome and then KDE. I have been using Fedora KDE since FC12. Easylife is the best way to install all propriety stuff not shipped by fedora. 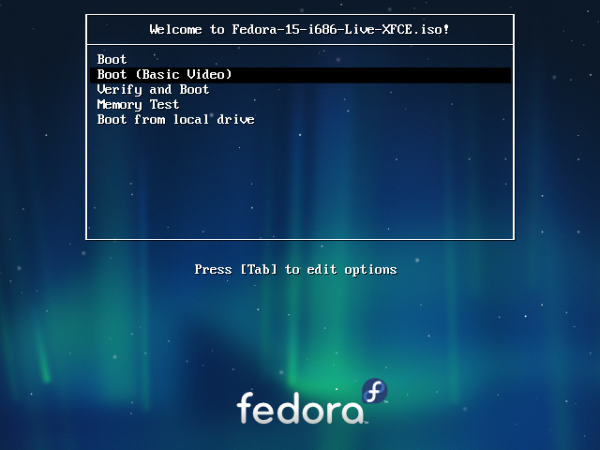 The DVD ISO of Fedora 15 actually includes Xfce, LXDE and KDE.